Do Over (2015) explains why drastic change in your career is hardly something to be afraid of – that is, as long as you’ve got the tools you need. 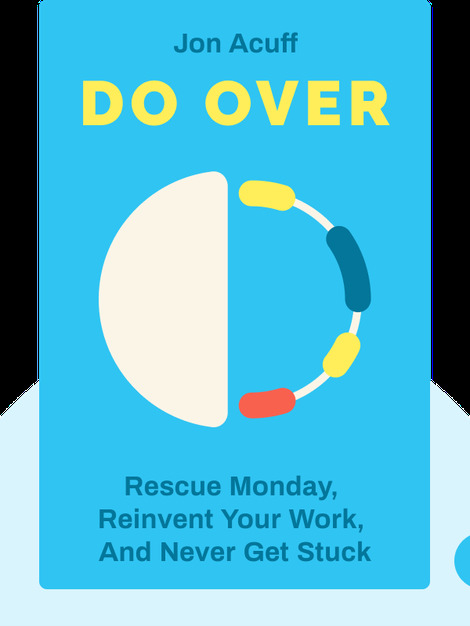 These blinks guide you through building up your own Career Savings Account filled with tips and tricks to turn your dead-end job into an opportunity to do something totally new. 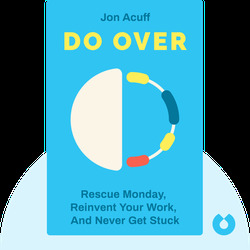 Jon Acuff changed his life for the better when he joined the Dave Ramsey team to become a full-time author, in 2010. Since then, he has contributed to CNN.com, spoken nationally and written multiple books, including Gazelles, Baby Steps And 37 Other Things Dave Ramsey Taught Me About Debt and Stuff Christians Like.